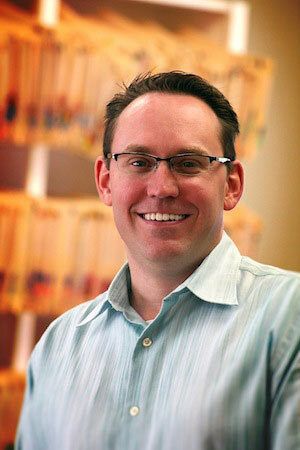 Dr. Luther resides in Loveland, CO, with his wife Katie, and their two young children, Madeline and Andrew. He is proud to provide optical services in the community of Loveland, CO, his hometown since a young child. He is an alumnus of Colorado State University, earning his undergraduate degree in Biology in 1996. He graduated from Southern College of Optometry in 2000, and started his career immediately thereafter at 20/Twenty Optical and Eye Care. He is committed to serving his patients and meeting their optical needs and enjoys getting to know them individually and conversing about personal interest and hobbies. Outside the office, he is an avid reader, enjoys a wide variety of music and playing the guitar, and has a passion for star gazing and spending time in the outdoor beauty of Colorado with his family and friends. My Boys and I have been using Dr. Luther for years. We are very happy with him and his staff. Great eye exam, great service and great selection of frames. The staff is very helpful. I will continue to use Dr. Luther and I will always recommend 20/Twenty Optical to others. Rhonda moved from Denver to Loveland, CO in 1993. She joined 20/Twenty Optical in July 2011. She is our pleasant and very helpful front desk receptionist. She is 10 years of sales experience in different fields. Rhonda enjoys spending time with friends and family. Her hobbies are quilting and golfing. 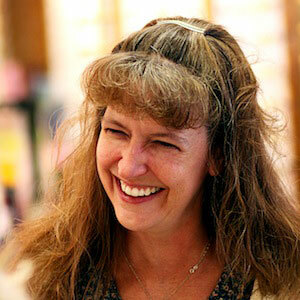 Terri is our Optician/Technician, and has been serving the patients of 20/Twenty Optical for 11 years. She has over 30 years of experience in various aspects of the optical field, including contact lenses. She spends her spare time with her family. Terri’s hobbies include reading and quilting.